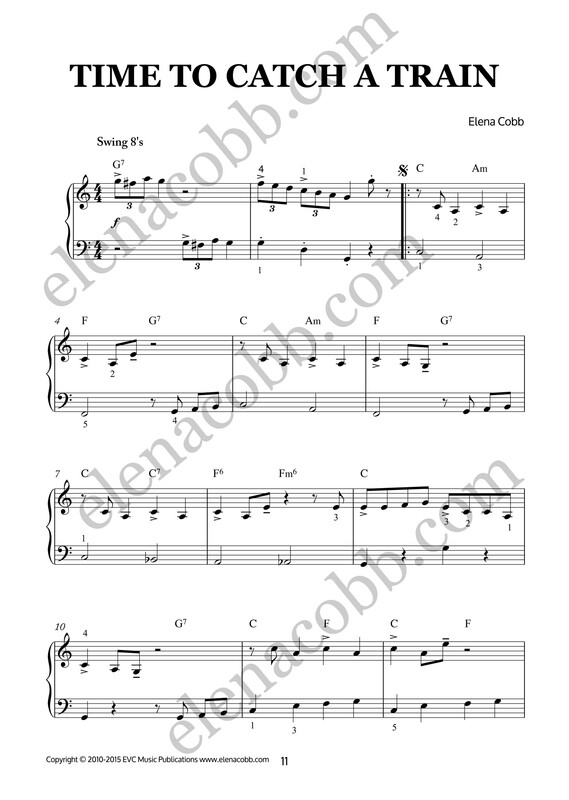 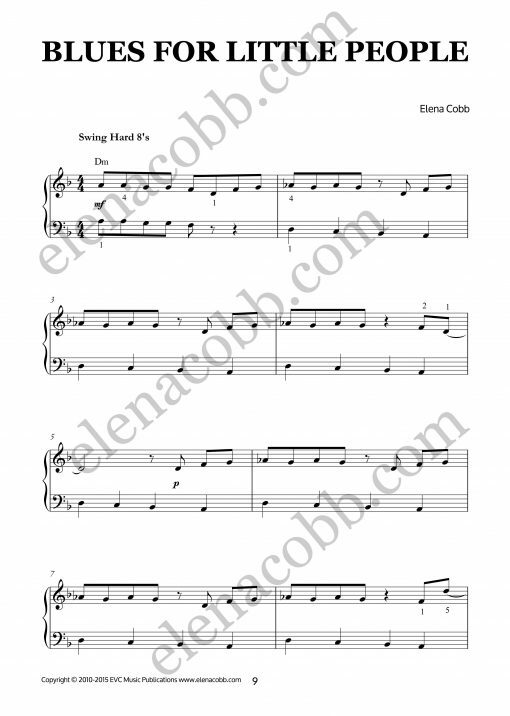 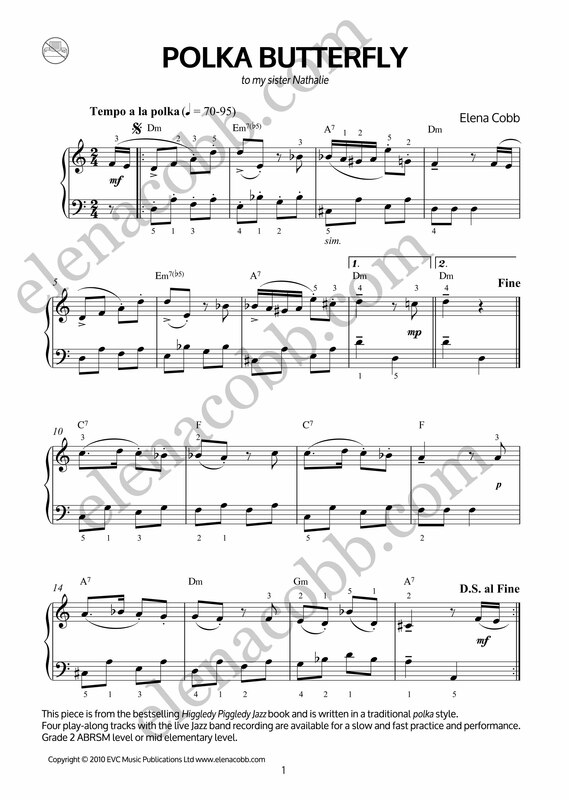 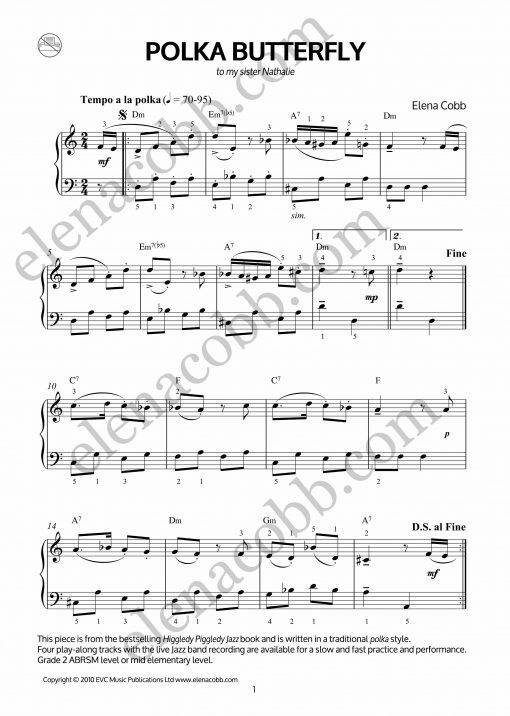 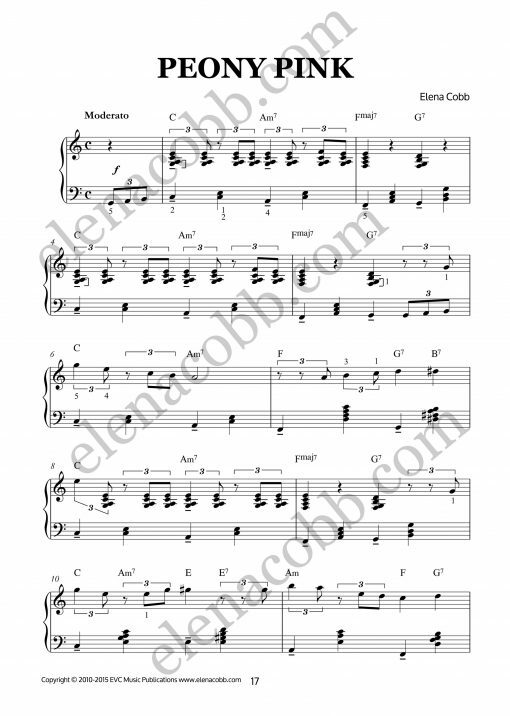 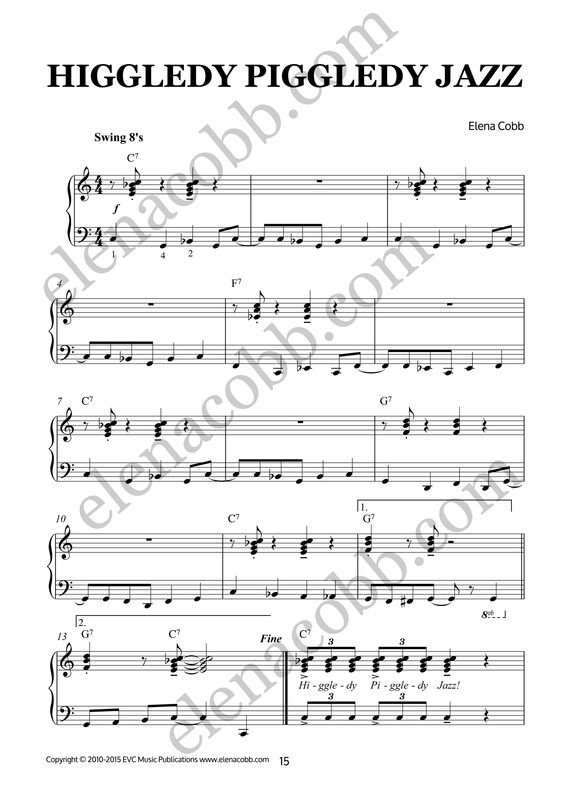 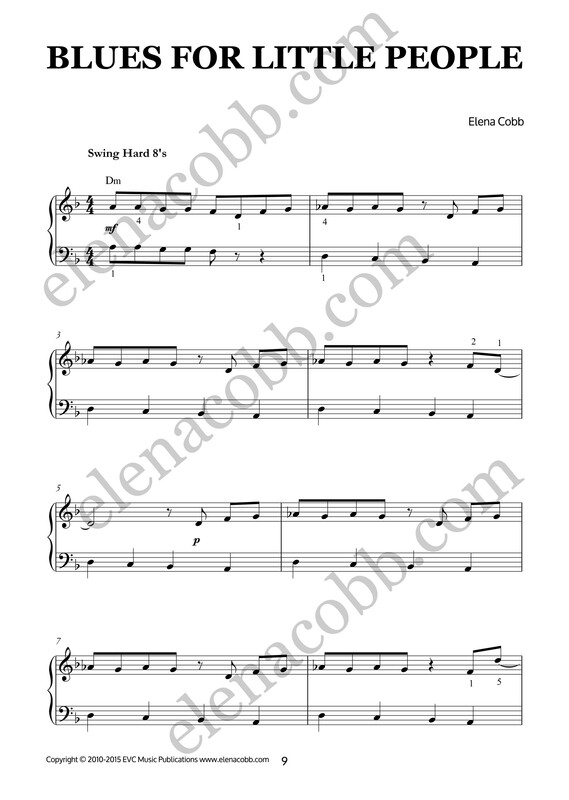 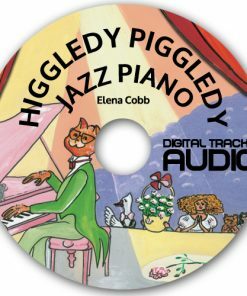 Higgledy Piggledy Jazz by Elena Cobb is an Internationally acclaimed book and it contains ten toe-tapping jazzy tunes ranging from late elementary to intermediate level for students from the age of five to seventy-five. 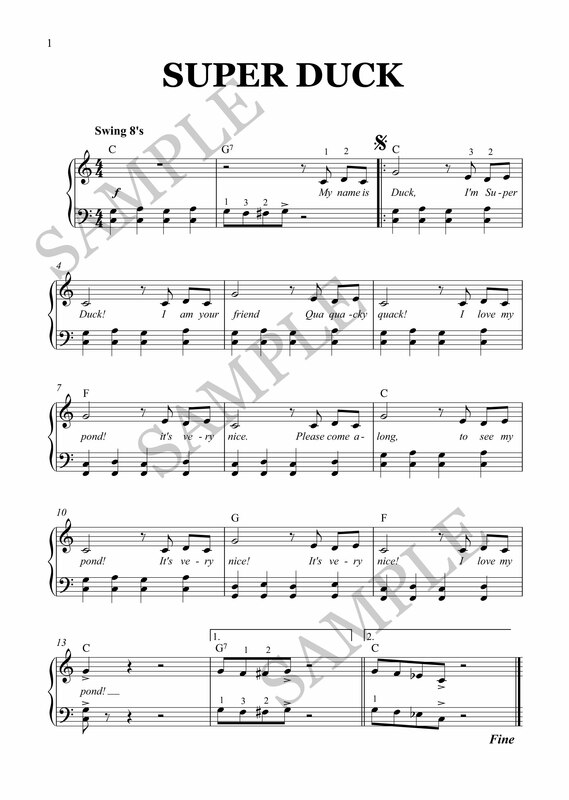 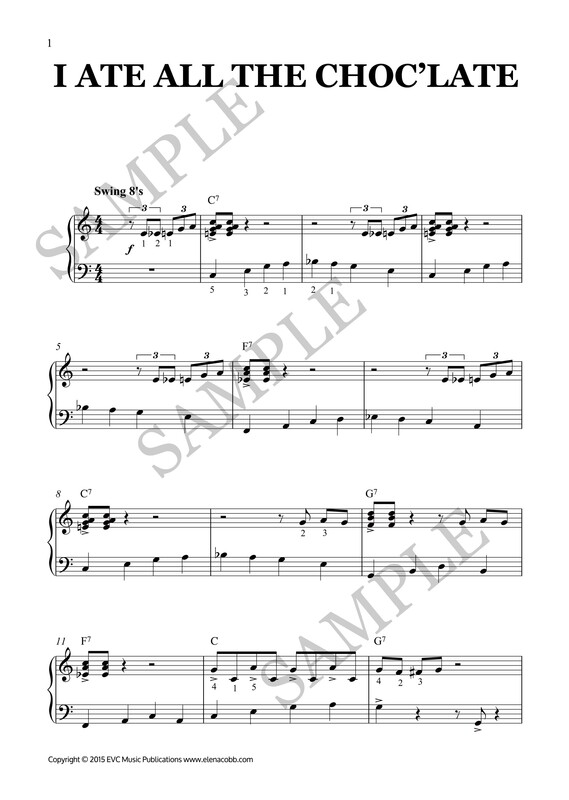 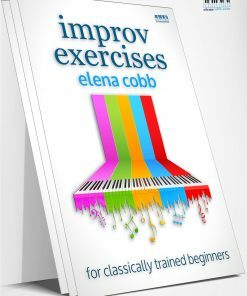 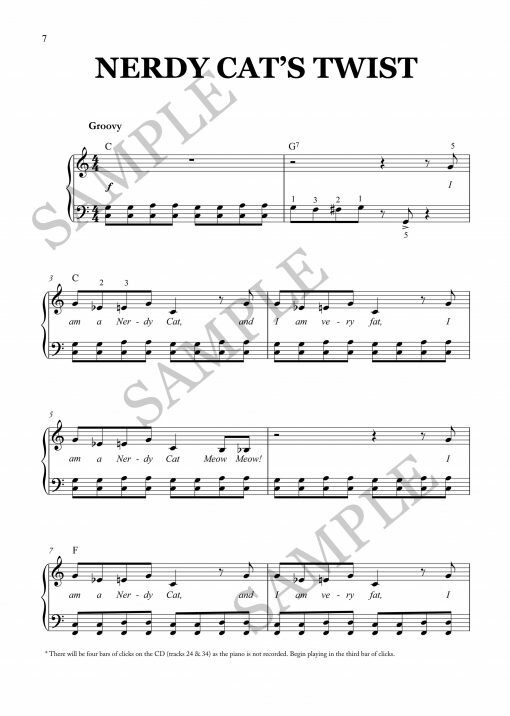 Sections for improvisation are included. Higgledy Piggledy Jazz for Piano is now my favourite Jazz Book, suitable for all students that have reached their Grade 1 ABRSM exam level. 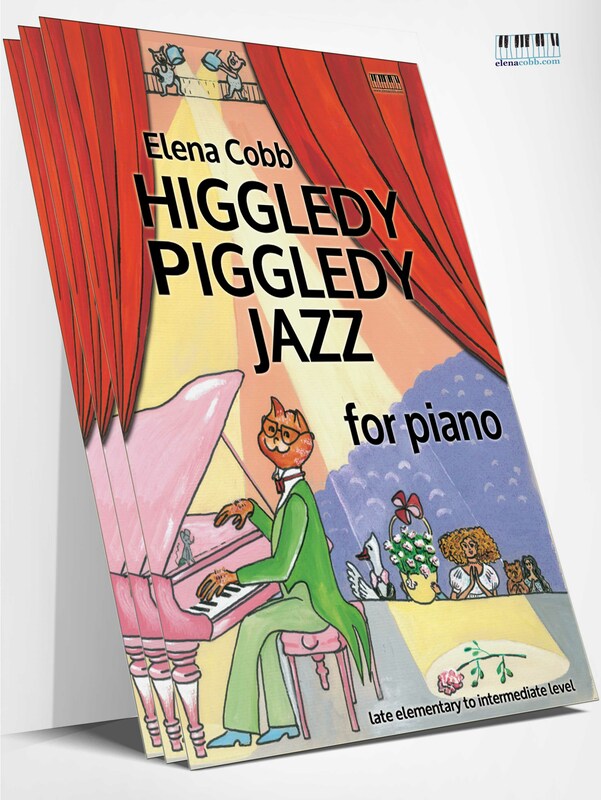 I am now treating all my students to this wonderful set of music pieces that are such great fun to play! 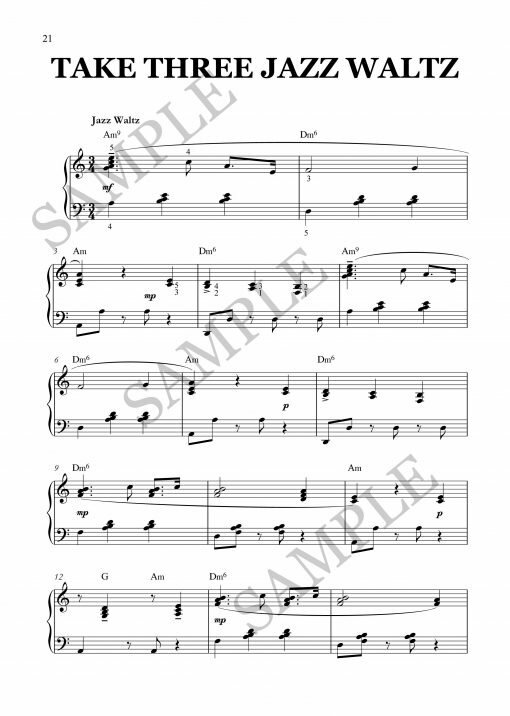 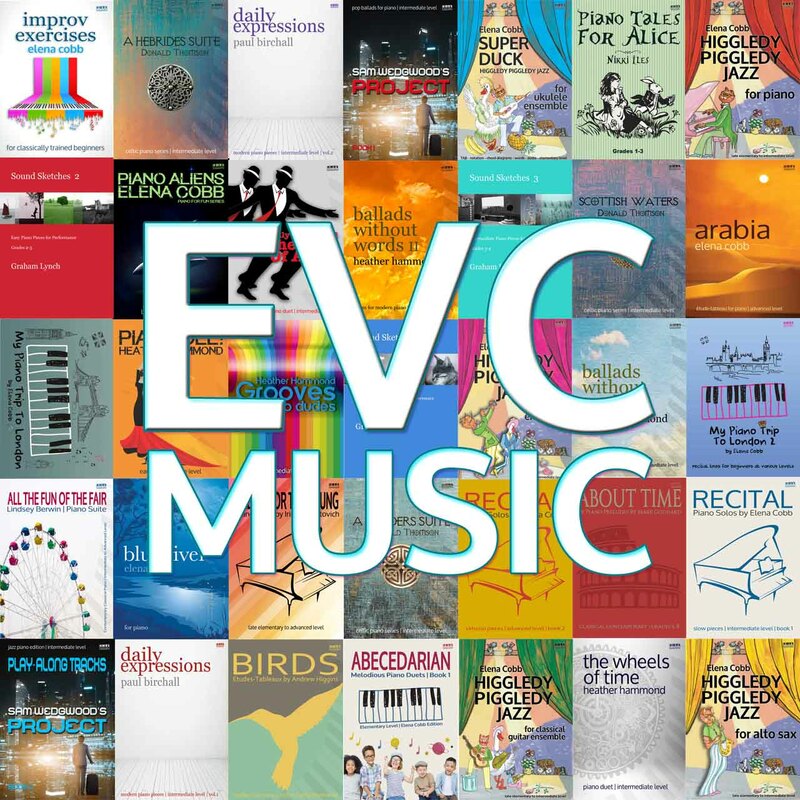 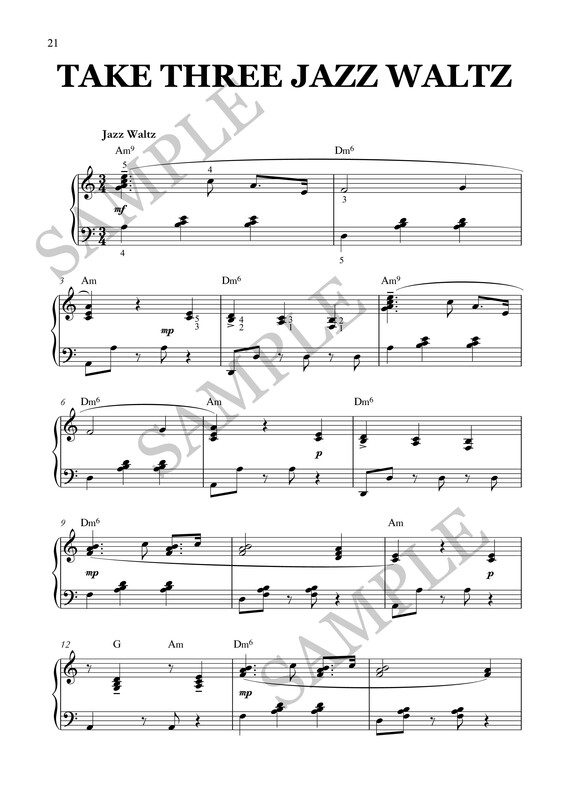 A great departure from the exam strain/stress – a great way to celebrate by learning some new skills with this repertoire. 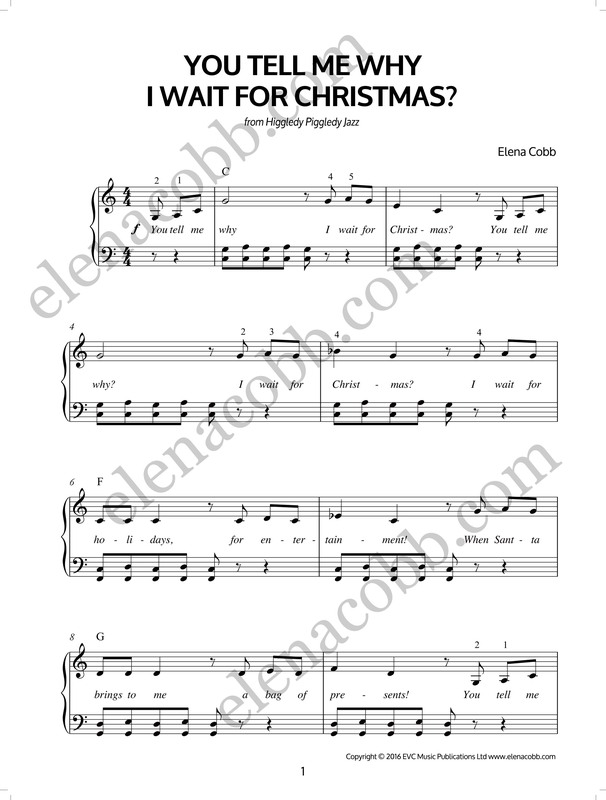 Thanks so much Elena for producing such fine music that makes my students all smile, and look forward to practising too!